We are a genuine host - and this is obvious. 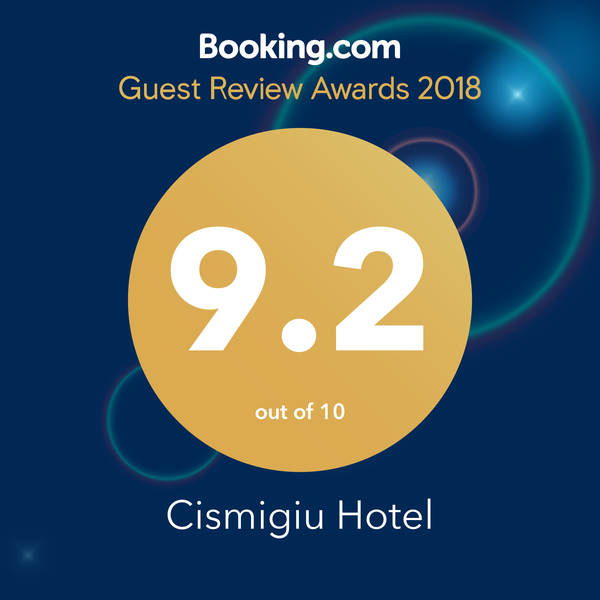 At Hotel Cismigiu, state of the art facilities blend with eco-friendly services. Conveniently located near Cismigiu Gardens and the most important cultural, historical and entertainment attractions in the Old Town, Hotel Cismigiu is a charming and history rich hotel in Bucharest. Its architecture is very special, blending modern interior with old features: the historical door, the Art Nouveau facades, and the original cupola. We invite you to discover the soul of the location!